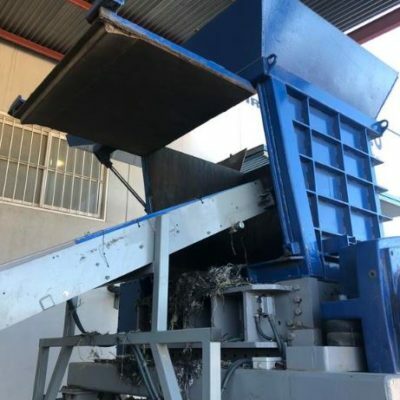 This Twin Screw Waste Material Processor is very versatile and it can be used for a variety of applications as: PE PP PS EPS ABS MIXED PLASTICS, RDF, ORGANIC WASTE, Briquettes, Wood Plastic Compounds or just to Agglomerate moist plastics after a washing line for further pelletizing. Italian technology and material quality standards. Materials are subjected to pressure and friction treatment. The friction generates heat which melts plastics and binds it to the other materials (if present). Therefore, the output is in form of long streams which need cooling and grinding to be used in injection molding and extrusion. 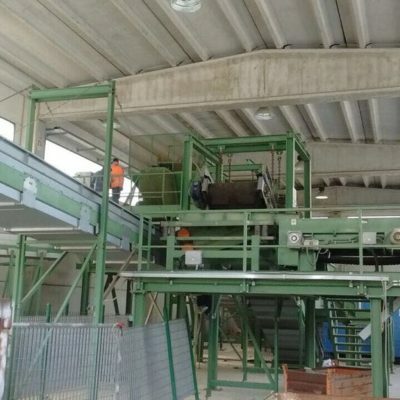 The Agglomerating Process is performed by twin screws 300 mm.diam. Siemens PLC, inverter, touch screen control board. PES 300 is designed to operate under heavy loads, therefore all components are manufactured for strength and sturdiness. Operating forces are well balanced, and the main drive motor is generously oversized in order to maintain the productionrates even in the presence of more difficult material. Under normal conditions, the motor runs at only about 60% of its maximum capacity. The PLC control system monitors several parameters continuously, including electrical power consumption and temperature of the extruded material, so that operation can be adjusted accordingly. 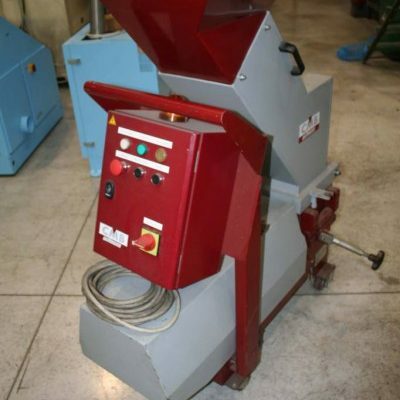 In addition, this machine is offered overhauled.